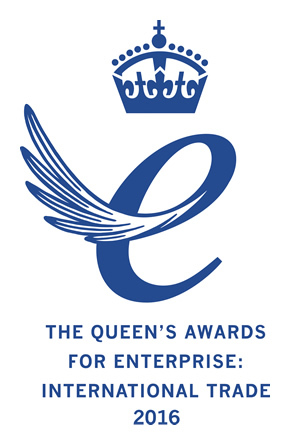 We are delighted to announce that we have won a Queen’s Award for Enterprise – the UK’s highest accolade for business success. The awards were announced on 21 April 2016, HM The Queen’s 90th birthday. 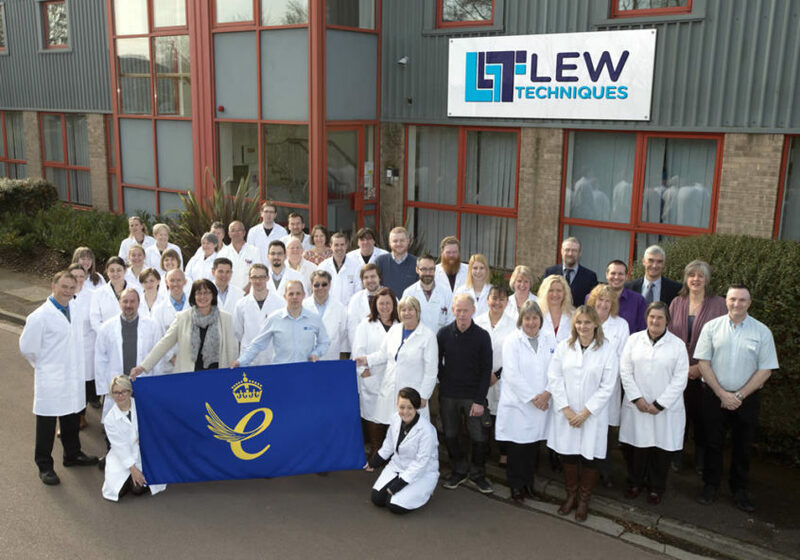 We won the Queen’s Award for Enterprise in International Trade, which recognises growth and commercial success in international business. Our overseas sales have grown by 60% over the last three years and the proportion of sales exported has increased to 66% of total sales with major export markets including China, Germany, Malaysia, USA and France. This award is recognition of a truly company-wide effort and is a reflection of our staff. The high technology industry sectors we operate within demand the highest quality, flexibility and responsiveness to new challenges and the staff’s continuous, outstanding commitment and dedication have been fundamental to the company’s continuing success. We manufacture miniature, precision metal and ceramic micro-package components for the mounting and interconnect of specialist semiconductor devices, focusing on leading-edge space, telecommunications, commercial optronics, defence and automotive applications. For example, we worked in collaboration with a US–based visible laser manufacturer to design and supply diode laser carriers for the IMAX laser projection experience which IMAX claims is the “world’s most advanced cinema technology”. We also work with universities and research institutes across the globe, one example being in Germany where we have supplied components for the development of high-power laser diodes. Some of this work has been taken over by spin-out companies which have moved into commercial production. Further examples include the development and manufacture of oxygen sensor elements for aircraft air monitoring; laser diode carriers for high-power thermal processing in automotive manufacture; packaging for infrared sensors for thermal imaging for fire rescue services; circuits for RF modules for satellite uplink/downlink communications and for automotive and aerospace microwave radar sensors, and photodiode mounts for optical fibre telecommunications transmitters and receivers. As well as a growth in international sales in the last three years, we have seen our domestic sales increase and have also increased our workforce from 42 to 61 employees. “Our aim had been to boost profitability after the general world-wide turn down and in this we have exceeded our expectations,” said Walker.